Due to transport of dangerous goods regulations, shipping of the salt to those living outside of Canada and the Lower 48 states is a problem. 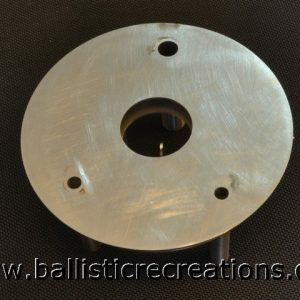 However, buying just the tools from Ballistic Recreations then sourcing the salt locally is often a viable option. To that end, I offer this no-salt kit. 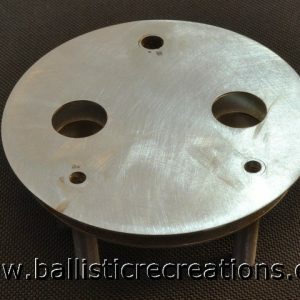 Assuming you can find the salt on your own, this is everything else you need to adapt your Lee Precision Melter into a fast, accurate annealing system, including an empty salt jar so you have a convenient place to store the frozen salt puck between sessions. 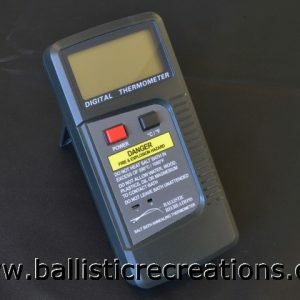 The no-salt kit is free to travel by any surface or air transport, greatly decreasing the time required to get the tools to shooters who lie across the oceans. This kit is supplied with the standard holder by default. 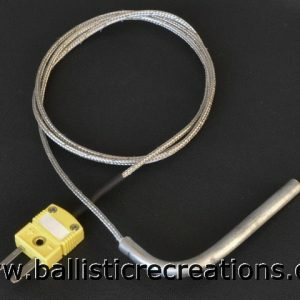 A large holder can be substituted upon request. 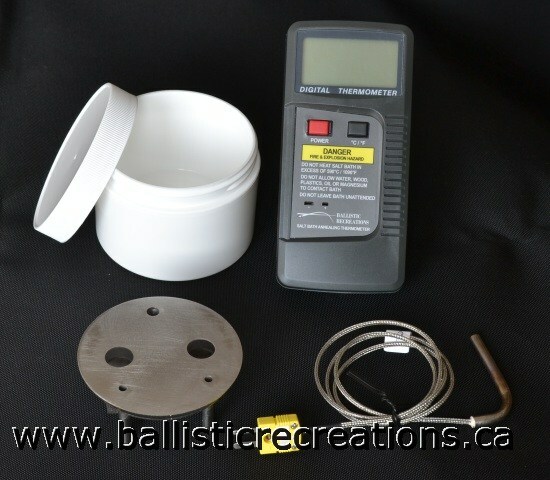 Email sales@ballisticrecreations.ca for tips on sourcing the necessary salts. Please note the no-salt kit is intended for customers living in areas where I cannot ship salt, and is not normally sold to those living in Canada or the 48 contiguous US states.